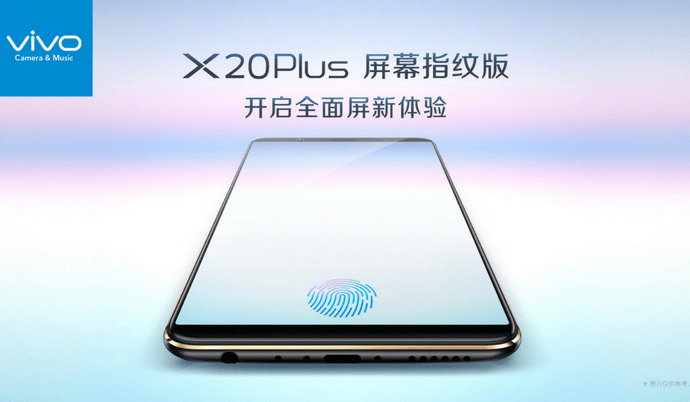 The vivo X20 Plus UD with a fingerprint scanner under the display will be officially announced on January 24. 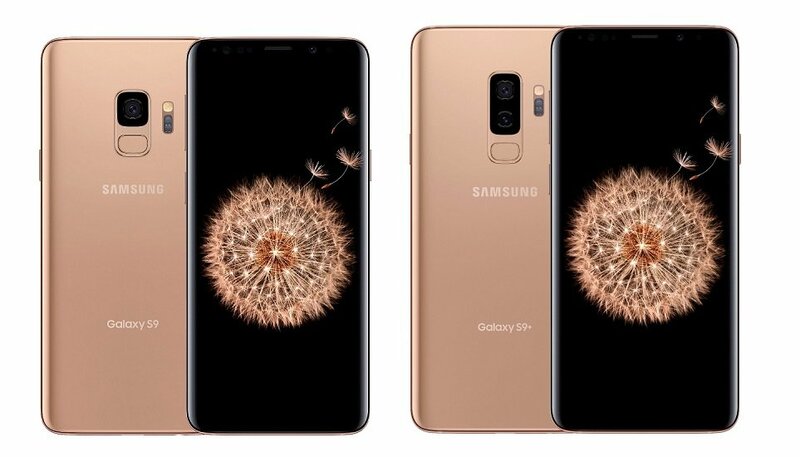 The date was confirmed by the company that sent out invites for the launch in Beijing. According to TENAA, the phone is expected to have the same basic specs as the vivo X20 Plus - 6.43” AMOLED with 18:9 ratio and Snapdragon 660 chipset. There is a dual camera on the back with the primary one having a 12 MP sensor and a f/1.8 lens, while the secondary is 5 MP and is used mainly for background blur. We already had a hands-on with a demo unit of the phone where we tested the under-screen fingerprint scanner. It works as accurate as a standard sensor, although a bit slower. If previous rumors are true, the vivo X20 Plus UD will cost CNY3,998 or around ($625/€510). This is CNY500 ($78/€63) more expensive than the regular X20 Plus that has been on sale since October.